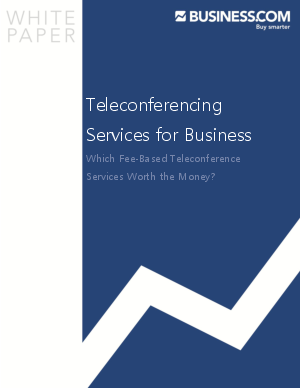 The teleconference service provider industry has evolved substantially in recent years. Today, there is an abundance of companies that can meet the needs of small or large teleconference gatherings. Though the exact numbers vary, free teleconference businesses enable anywhere from a few dozen people to over a hundred callers to assemble on a single phone line. Some services only allow calls in duration of an hour, while others will permit teleconferences that last several hours. A few of these companies even have free amenities, like call recording and downloading capabilities.